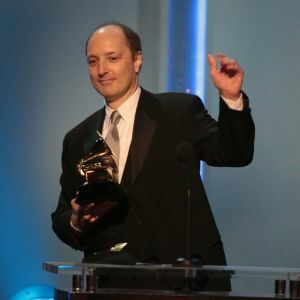 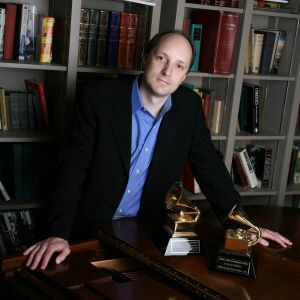 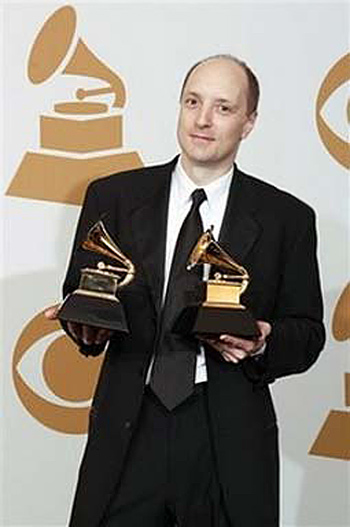 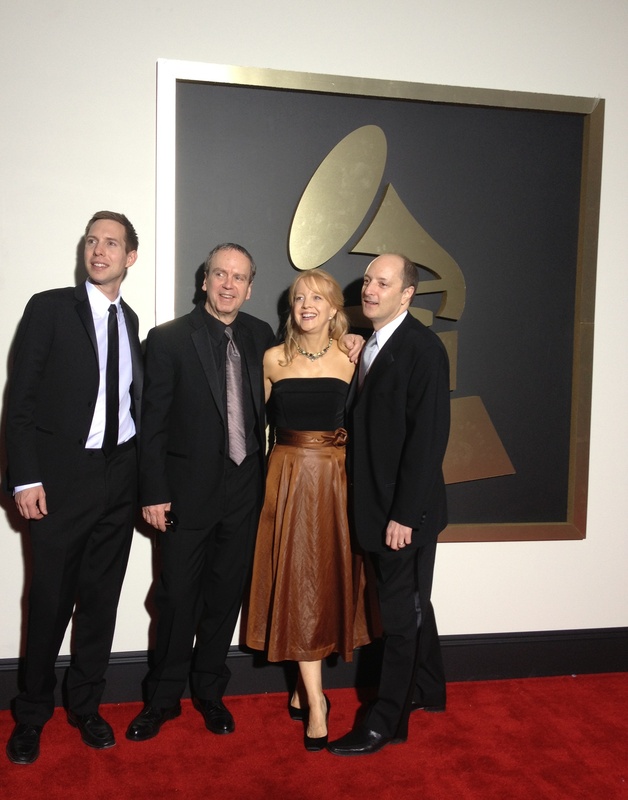 With engineers Brian Losch, Tim Martyn and composer Maria Schneider at the 56th Grammy Awards. 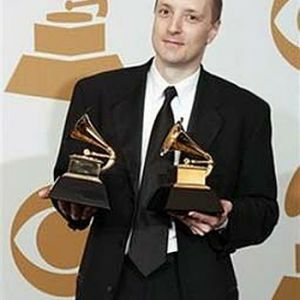 David Frost accepting the award for Producer of the Year, Classical. 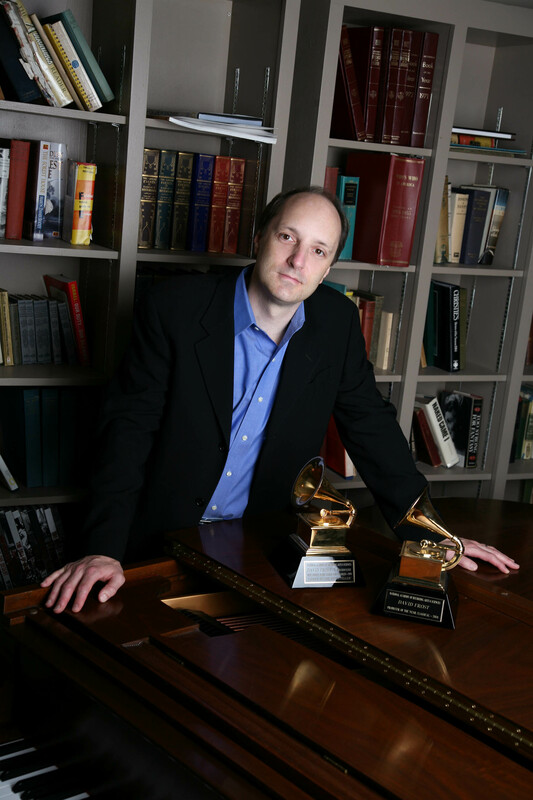 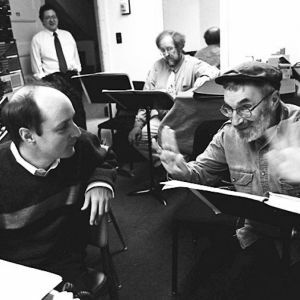 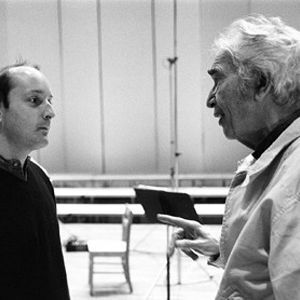 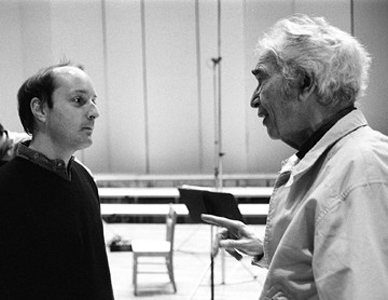 In October 2013, David produces Prokofiev’s Romeo and Juliet, the Hindemith Violin Concerto with Robert Chen soloist, and the live web cast of Verdi’s Requiem with the Chicago Symphony Orchestra and Riccardo Muti. 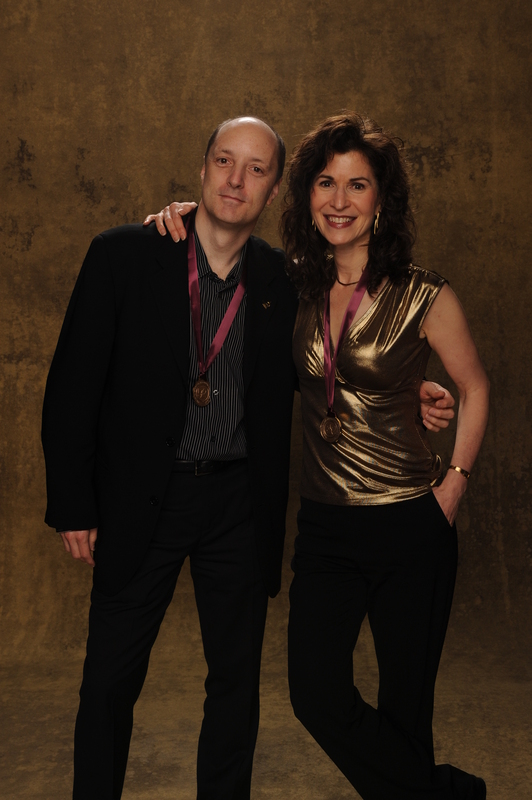 With Sharon Isbin at the Grammy Awards. 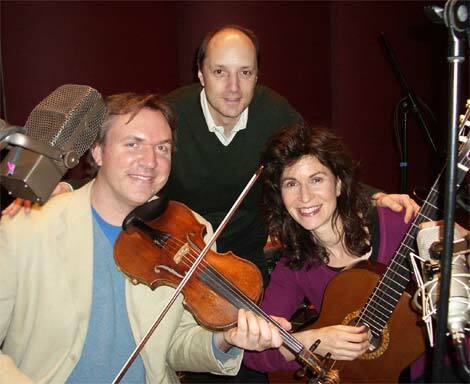 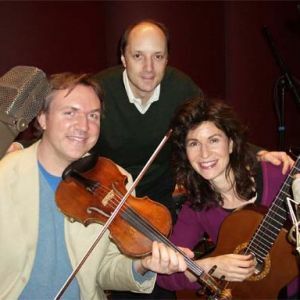 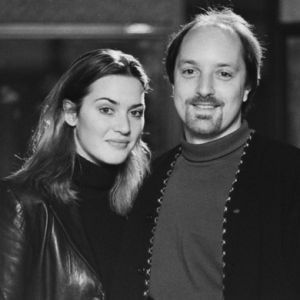 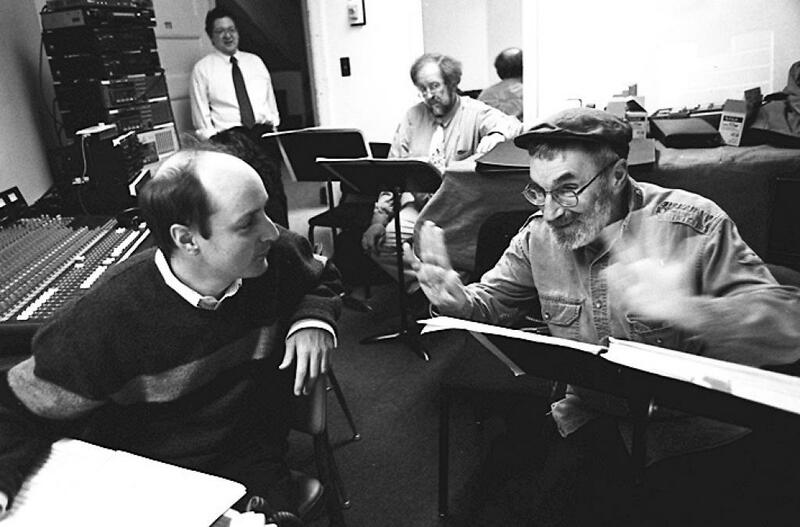 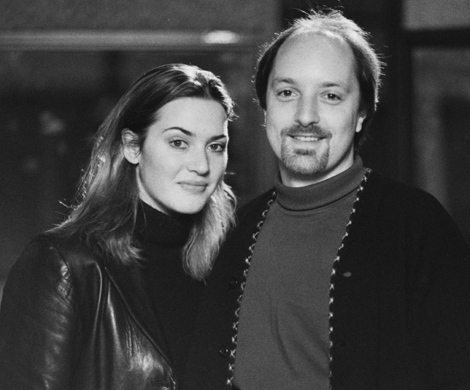 With Kate Winslet at the recording session of “Listen to the Storyteller”, a GRAMMY Award winning recording for Sony Classical. 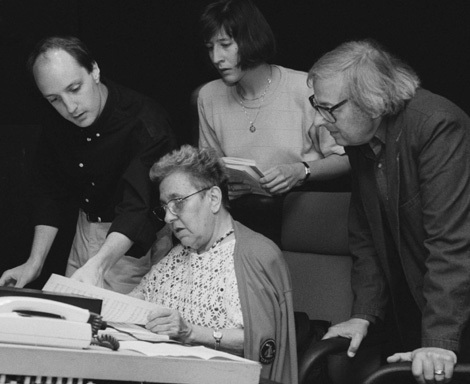 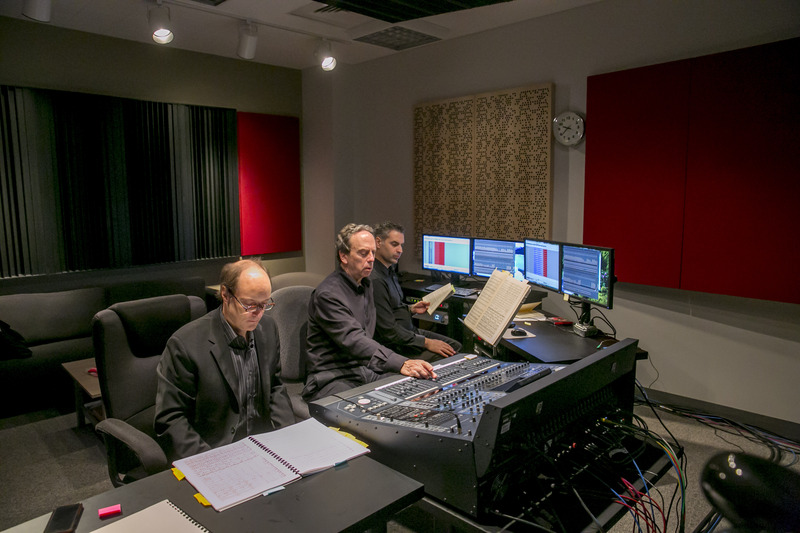 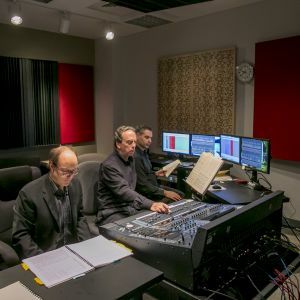 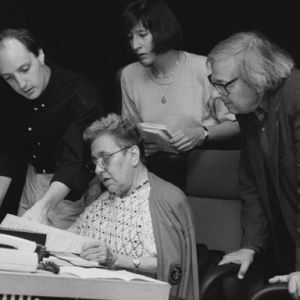 With pianist Alicia de Larrocha, Andre Previn, and Christianne Orto at the RCA Red Seal recording session of the Mozart Concerto for Two Pianos.